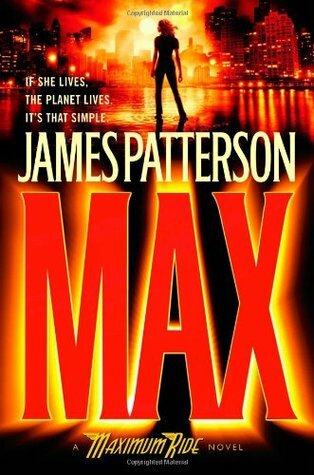 Posted on March 20, 2015 by Anmol K.
MAX: A Maximum Ride Novel by James Patterson is a science-fiction book telling the story of the bold Maximum Ride and her daring flock rescuing Max’s biological mother. Max and her flock are 98% human and 2% bird, giving them the ability to fly. The entire flock has had many adventures together and because of their unique abilities they have been hunted by a numerous amount of enemies. In this book, a man named Mr. Chu takes Max’s mother, Dr. Martinez. The reason for kidnapping her is that the CSM can cease to exist; CSM stands for the Coalition to Stop the Madness and its purpose is to spread global awareness on pollution. Joining the U.S. Navy in the search for Dr. Martinez, the courageous flock believes that she is being held off the coast of Hawaii. Is Dr. Martinez alive? Do they rescue her? Do they get rid of Dr. Chu? Read the book to find the answers to these puzzling questions. I loved this book! It was fast-paced and very enjoyable to read. 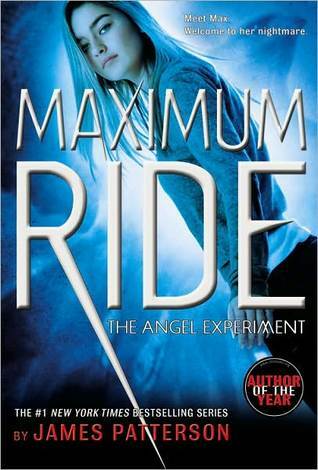 Liking how the book was in first person, I thoroughly loved Max’s wittiness and sharpness.The ending could have used a little improvement, but the book was great overall.This is my first Maximum Ride novel and now I want to read all of them after reading this one. I would advise this book for eight grade and above. Before starting this book, I would recommend clearing your schedule because you will not be able to put it down until the end! Posted on July 22, 2014 by Megan V.
It doesn’t matter whether you have a mother who gave birth to you or were simply born in a test tube– we, a flock of six who have wings, will be recruiting anyone who has a mutation, such as super speed, being a dog who can talk, or have a body part from a different animal. If you have one of these requirements, join our army that is going to save the world! Ian: also fourteen. Some scientists tried to make him be able to see in the dark, but it failed and caused total blindness. (Do you think we will scare others with this sentence, Nudge? -I) (Well, we should let them know that we are just like them with being experimented on. -N) (Hah! You said Total, like our dog’s name! -G) He usually wears glasses, and can be found playing practical jokes on the teachers with Gazzy. So there you have it! We have been experimented on, put into dog crates, and tested on. Now, after four years of hiding, our foster dad is gone, Angel goes missing, we have to face our worst fear (school), and we all have the desires of wanting to be normal. Oh, did we also mention that we are being chased by boys who can turn into dogs, including a used to be cute three year old? Now we’re on the run, but if you want to join, contact Fang on his blog and we’ll come get you. 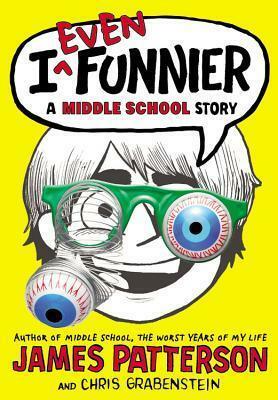 Posted on July 14, 2014 by Linna C.
In this sequel to I Funny, Jamie Grimm comes back with a bang. However, Kosgrov comes along and ruins everything, and Jamie and Pierce find out that Gaynor got the money from stealing out of people’s lockers. After all of this, Jamie goes to the competition in Boston. There, he gets trampled by one of his former idols and finds out that Judy, who came in second at the competition in New York, is back for round two. Does he win? Read more to find out! 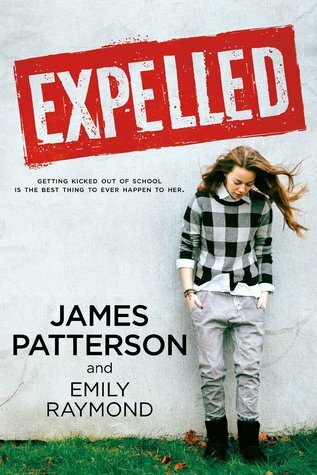 I liked this book a lot, maybe even better than the first one! 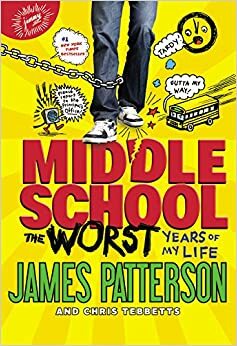 A few new characters are introduced, and as mentioned in my review of I Funny, there is a crossover for a few pages where Rafe Khatchadorian(Middle School: The Worst Years of My Life and others) meets Jamie Grimm! Also, there are slightly more jokes than in the first volume, and there are better jokes as well. Overall I would give this a 9.5 out of 10- not perfect, but fantastic all the same. Posted on April 11, 2014 by Angela J.
James Patterson is one of my favorite authors, and since he’s also one of the world’s highest paid authors, clearly others share this opinion. 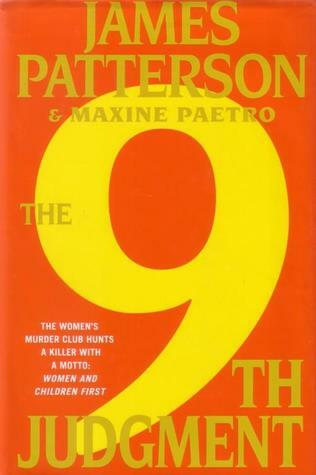 When I saw his latest collaboration with Maxine Paetro, Confessions of A Murder Suspect, I knew I had to read it. The basic premise of the story is the investigation of the apparent murders of Malcolm and Maud Angel. The Angels are a very powerful family, heading up a huge pharmaceutical company and hedge funds, and it would seem that the list of suspects would be huge. The cops however, narrow the list done to one of the couple’s children given that their deaths occurred in a locked, extremely secure and exclusive apparent complex. Tandy Angel, one of the couple’s children, is not going to sit around and wait for the cops to conduct their investigation so she starts one of her own. Throughout the book family secrets and conspiracies arise and nothing is as it first seems. “Confession” chapters break up the main story and give us more insight into the lives of the Angels. I personally have mixed feelings about this book. When I was reading it, I was fully engrossed and it kept me turning pages… after I had finished, however, I wasn’t quite so sure anymore. A lot of what makes the story so interesting is the many mysteries that the plot centers on, and once the secrets are revealed, the story loses something. It’s not that the answers to the many questions are underwhelming or unbelievable exactly– they just weren’t what I thought, and a lot of it wasn’t really justified in my mind. The thing that I had the biggest problem with in this book was the final “who done it” explanation. Without giving anything away, suffice it to say that knowing all of the information about Malcom and Maud that is revealed by that point in the book, it doesn’t seem well justified that their deaths occurred in the way that they did. It was mainly the way that Malcom’s death occurred that bothered me- Maud’s was fairly well explained- but I just can’t fathom why Malcom’s death occurred the way that it did, knowing all of the information about Maud. On the flip side, I think that the book’s strongest point is the careful balancing of several plots lines. While the main focus is the murder investigation, there are several other mysterious that are expertly tied into the main plot. I loved the many family secrets that the Angel family contained and never felt bored. 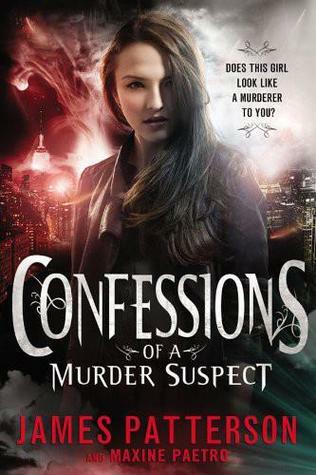 Another of the book’s strong features are the “Confession” chapters. They’re a unique way to add more information to the story that wouldn’t have necessarily been easily tied into the story if it was written in the traditional chapter format. There are just enough of these to add something extra to the plot without drowning it out. When the book ended I was mostly satisfied with the way that things were wrapped up and most of my questions had been put to rest. That being said, room was left open for a sequel, which will hopefully fill in any reaming gaps and extend the story of the Angel family.